Looking for something different? 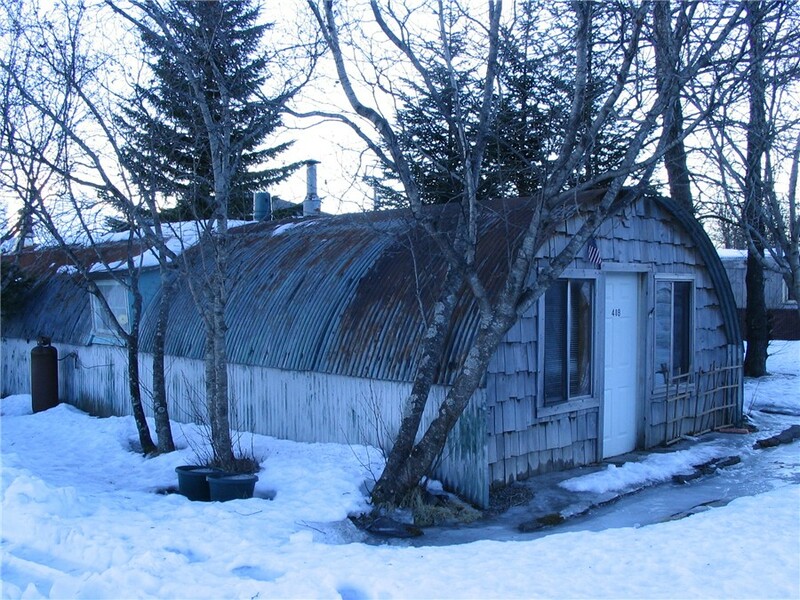 These original WWII quonset huts were the first homes for many people first moving to Seward in the 1940's. 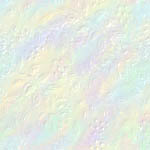 BUT do not let that fool you, they have been completely remodeled and are very comfortable. 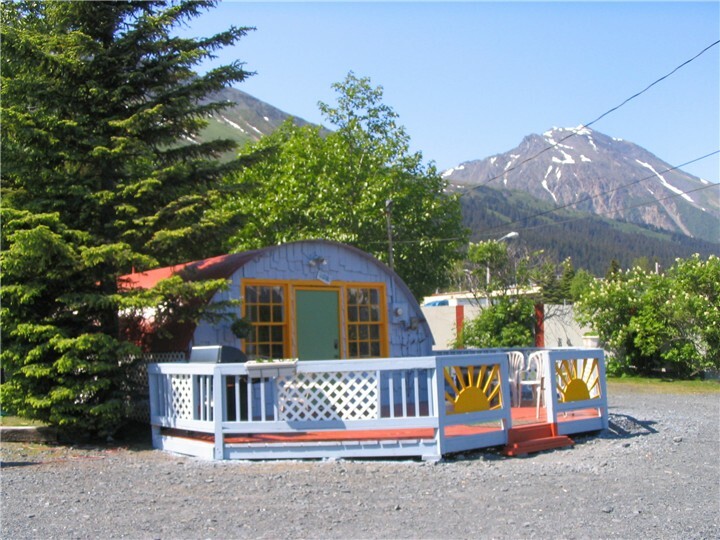 As my friend told me that came to Alaska in the 1940's he would still be living in a quonset hut if the one he had lived in when he first came to Seward was as nice as these. Alaska's Point of View WWII Quonset Hut, offers a queen bed in the bedroom (the blocks around the bottom have a soft indirect night light that will help you find your slippers or the bathroom in the middle of the night) and 2 click-clack sofas in the living area that fold into double beds. 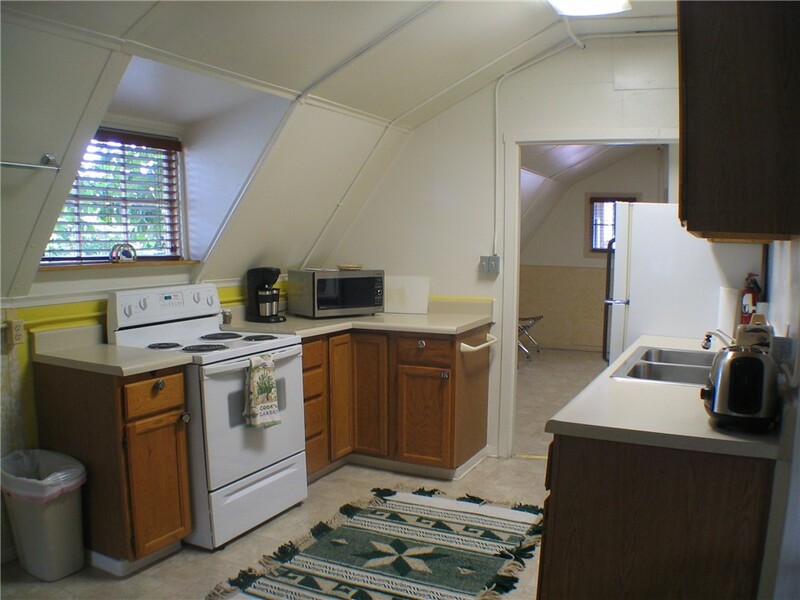 A fully equipped (coffee pot, toaster, dishes, pots and pans, etc) kitchen and private bath (with a shower). It is located one block from the bay. With a large deck and charcoal BBQ so you can enjoy the great views of Resurrection Bay and surrounding mountains while relaxing and cooking up dinner. Originally this WWI quonset hut was built for lodging for the USO entertainers that came to entertain the troops. So far the one famous movie star that I have heard of that stayed there was Loren BaCall. Of course it has been updated and given out special touch to make to another Alaska's Point of View memory maker. A steal at 155.00 plus tax per night for two people. But wait there is more! Multi- night discounts and cash discounts! (No breakfast included.) We are a non-smoking unit, but you are welcome to smoke on the deck as long as you close the door and windows so the smell does not go into the suite. 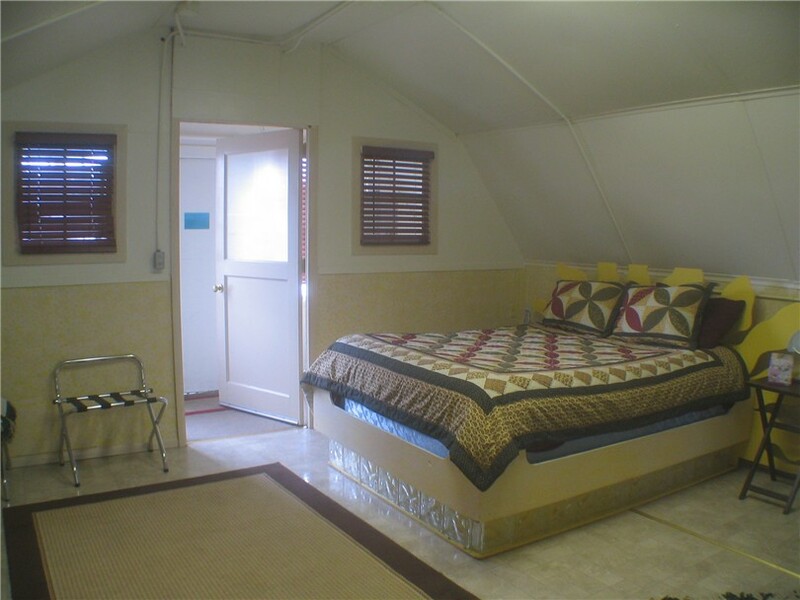 Newly remodeled in 2010 this quonset has the best view that can be enjoyed from the in closed porch off the bedroom or on the back deck that includes a charcoal bbq. 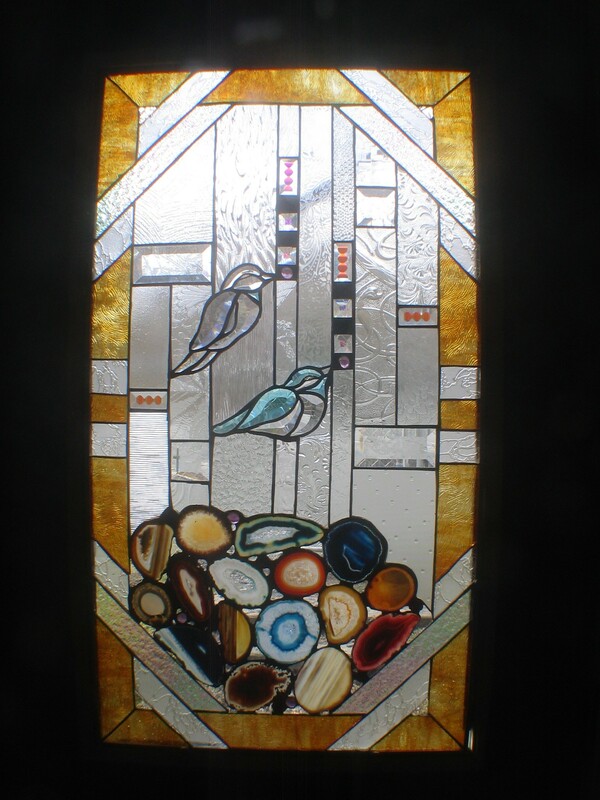 It is bright and cheerfully decorated with lots of special additions (stained glass & mosaics). The bathroom has a heated towel bar. The living area was a wonderful massage chair. The sofa and chair both recline and are so comfortable, you may not want to leave them to go to bed. For sleeping there is a queen bed in the bedroom, 1 click-clack sofa in the back room off the bedroom and a queen air bed that can be used in the living area. 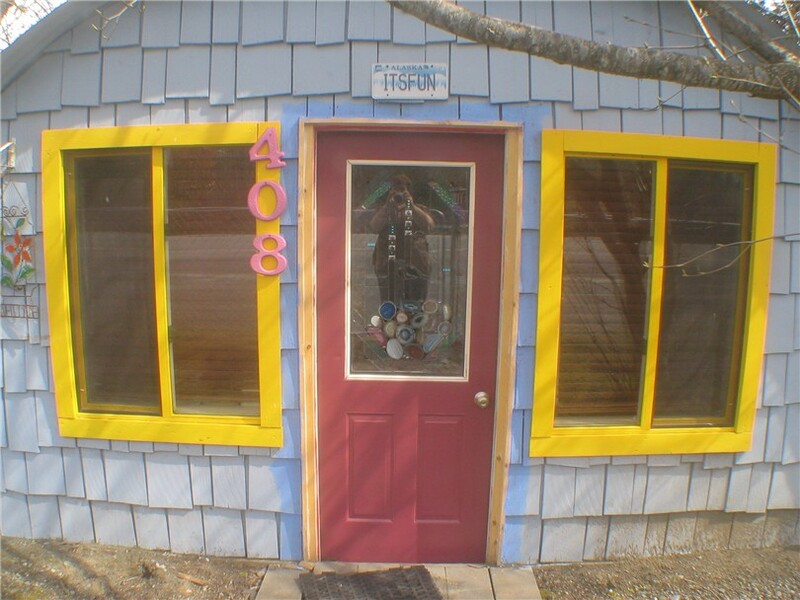 A fully equipped (coffee pot, toaster, dishes, pots and pans, etc) kitchen and private bath (with a shower). Both units have a full kitchen, separate sleeping areas, TV, internet, deck with charcoal bbq and a uniqueness of its own. A steal at 175.00 plus tax per night for two people. But wait there is more! Multi- night discounts and cash discounts! Discounts only for guests booking with us directly. (No breakfast included.) We are a non-smoking unit, but you are welcome to smoke on the deck as long as you close the door and windows so the smell does not go into the suite.